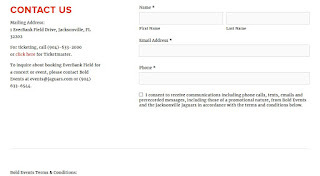 I went to look for where my kids could play soccer in Jacksonville, but I realized the main website that I was led to has not been updated recently, as can be seen by the link out to Arlington FC's website (now the property of China, it seems). Let's take a look at the listed leagues and how they've changed. I am searching for a league for a girl age 11, so I'm skipping some. And I'm focusing on soccer, not mixed sports camps. I've played baseball for most of my life. The last couple decades have been in leagues where sponsors help the teams to defray costs in order to gain advertising. But that was all in Wisconsin. 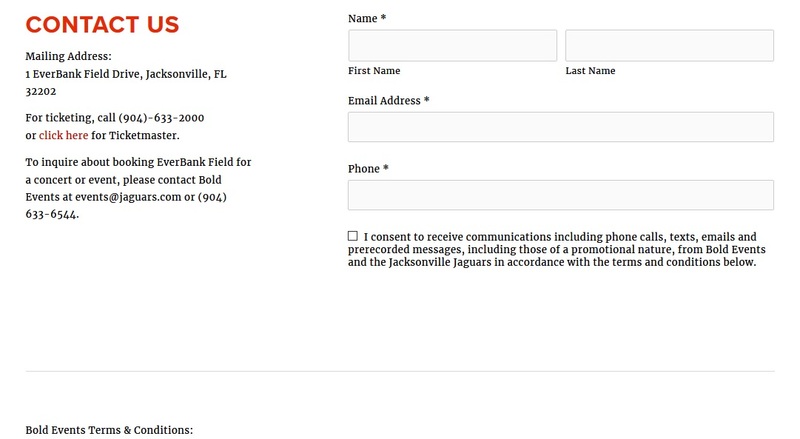 Now that I'm playing in Jacksonville, it appears as if sports teams are kind of on their own. My coach says that he's tried lots of potential corporate sponsors with no takers. They claim that everyone asks, so they don't want to be selective. More like they don't want my business. My last coach sometimes sponsored the team himself, figuring he could make some sales with insurance or financial advising. That didn't last, since only a few of us took him up on the offer, so we went to the default tavern sponsorship. I kind of feel sorry for the NRA and its political action group known as Republicans. I am sure the NRA thought that mass shootings would just be a fad back when they began. One mass shooting every few years is, simply put, good for sales. Terrorist attacks, high crime rates, and insurance policies taken out on loved ones are also good for sales. The problem is that we've done such a good job as a nation to thwart terrorists and investigate insurance fraud, so it's mostly the fear of crime and mass shootings that drives the sales of guns. These new gun purchases, of course, lead to more crime and more mass shootings, and now we're stuck in this Catch-22. We all want guns to protect ourselves against all the other lunatics who have guns. But we also want to blame someone, and it's finally going to be that time for the NRA, gun manufacturers, and the Republican Party. Here's why. I think this is perfectly legal for Jacksonville to do, and it's an idea that could save the city billions of dollars over the next generation. Actually, it's so clever that someone will try to stop it from happening, so me writing about it is kind of dangerous. Except I can't get anyone in local government to answer emails, so I guess the internet gets to benefit from my ultimate brainstorm about JEA. The European Street Cafe in Jacksonville (Beach and University) is like if you took a street cafe from Europe, made the food bland for Americans, and stuck it on a busy street. I saw all these good reviews on Google, except for a couple of reviews that said it was nothing special, they use cheap potato chips, and the apples were brown. Bingo, that was our experience in a nutshell at this restaurant. Is The Shoe Carnival Sweepstakes Legal? I know there are all kinds of rules about sweepstakes. That companies have to allow people to NOT purchase items to enter, etc. And I also know it's not about the sweepstakes: it's about creating a mailing list. I just wonder if Shoe Carnival's new online gimmick is totally legal. I know I’ve been raising my concerns about a gas station going in at McCormick and Kernan because it might detract from the neighborhood, but I’m not really a person who rails against every idea or thinks any new idea is a bad one. I sometimes even see a solution I can identify as the right idea. 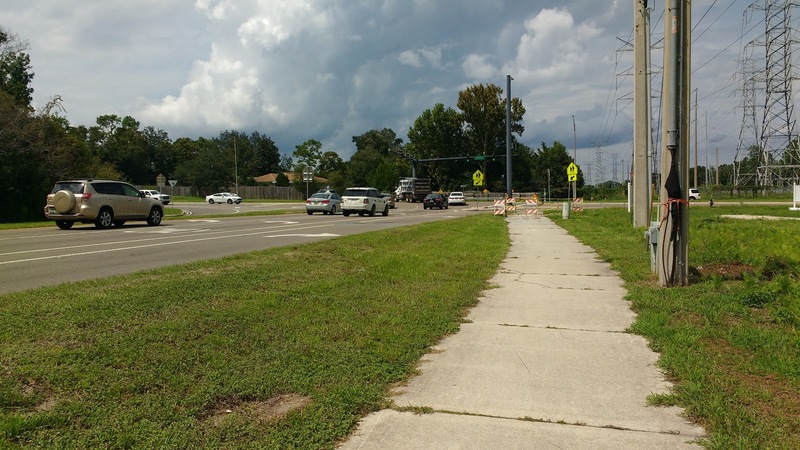 For example, there’s a really nice pedestrian and bike path along Kernan in Jacksonville that’s supposed to be even nicer when the road is widened. I think that’s great, and as I was driving on the road recently, I saw the way to make it at least a bit safer for those on foot or on bikes. For fast-food vets, this is not a surprise. Two for $6 Whoppers does not translate to each single Whopper costing $3. I saw a guy storming out of the Monument Burger King recently because he did not want an even number of the burgers. He was with a friend, and I assume they maybe wanted three total sandwiches for $9. But that's not how it works. I thought I'd identified the formula for news reporting in Jacksonville, but then it took a turn for the stupid. A recent story about a woman who had relations with her best friend's teenage sons was disturbing enough, but the news took it a few steps lower. I don't make mistakes very often, if ever, but I misheard a story about Jacksonville's new slogan as being Jacksonville Beach's. Therefore, this is going to be one of those strikethrough articles I've often seen and never written. My old words in regular font, new ones in italics, and some stuff struck through. I learned that Jacksonville Beach has released a new city slogan, and I think it's a little vague, so maybe we should take a look to see what it really means. "It's easier here..."
I have used Progressive's Snapshot three times now in order to get a lower insurance rate for myself and my wife. One of my most popular articles describes how to beat the system, in a sense. And it works, too, not because I scam or cheat or hack. It works because I consciously drive my best when I have the device in my car. We've lived in Jacksonville for over six months. Geese are annoying here, like they were in Milwaukee. The main difference is that the geese never fly South from Jacksonville. At least they don't seem to fly anywhere. However, in the last week of January, 2018, the geese in our neighborhood suddenly and obviously got much louder (all night long), so what's the deal with that? I clicked on an article in my feed that talked about the living wage needed in all 50 states. The purpose was to show that some states required more than others for an average family to survive without assistance. While it's true that some states were much higher than others, those states tended to have pay that went along with the need. Florida, however, was not one of those states. In Florida, the living wage needed was higher than the one earned for a family of two adults and one child. Who is J. Allen Axson? This is a series New Jax Witty is undertaking in order to learn more about local history through the names used in public places around town. Today's mystery name is J. Allen Axson. There's an elementary school named after this individual, but I can find very little about him (I assume) online. I don't know for sure if this is the best deal, but it felt like it, anyhow. The last time I needed a propane exchange, I went to Walgreens on McCormick and Monument, which advertised $20 outside but charged me $22 inside. I've seen plenty for $20, some for $22, but what about $15? Effectively, that's what I paid at Family Dollar. The Jacksonville IKEA was shut down because of a bomb threat that resulted in police spotting a suspicious garbage bag in the parking lot. It's a sad welcome to our city, but it's more the contents of the bag that interested me. The police spokesman said it was filled with silver pots. 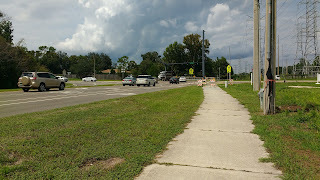 I was looking through my Jacksonville neighborhood on the statisticalatlas.com website when I saw something that was different from other neighborhoods in which I'd lived. While it's not necessarily true for Jacksonville as a whole, the East Arlington neighborhood has median incomes by race that was maybe surprising to those who don't live here. Whites are at the bottom of the median household income food chain in this area. A Victim Speaking Spanish Makes An Investigation Complicated? Someone was shot in the Sans Souci area of Jacksonville. I don't know if that's normal or not. What surprised me about the story was that the news said the police investigation was complicated because the victim did not speak English. It was called a challenge hurting the investigation, as well the police saying the investigation is "difficult because the victim does not speak English."